This is beautiful Lake Dunlap in New Braunfels, TX. 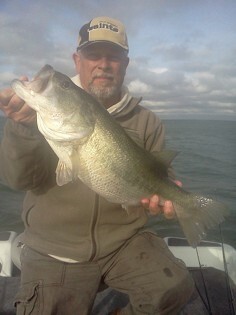 The lake record largemouth is just shy of 15 pounds. The water is a few hundred feet from my door. 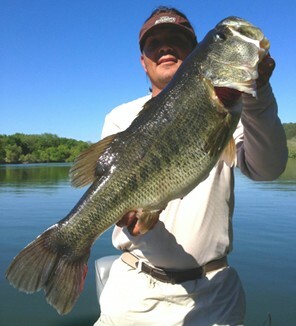 A recent 13.34 pound ShareLunker trophy catch from Dunlap has resulted in massive exposure. While Texas outdoor journals have referred to Lake Dunlap as "a hidden gem", I have nearly 20 years experience and knowledge of fishing this lake. 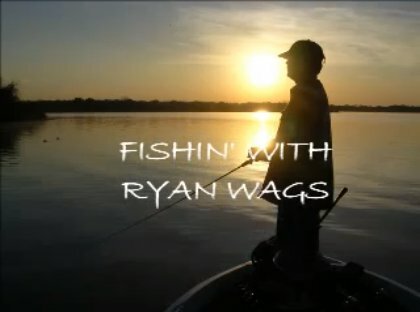 I am Ryan Waguespack (aka "Wags"). Anyone who knows me also knows my absolute passion for fishing. Born in the Sportsman's Paradise to a family of avid anglers, I have tenaciously fished the waters of Texas for over twenty years. 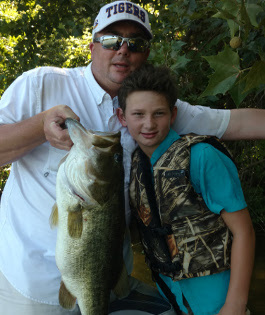 While my home is on the banks of Lake Dunlap, which is part of the Guadalupe River, I have also studied the fishing patterns at many Texas lakes, including Lake Fayette, Lake Austin and Lake Bastrop. One of the greatest joys in life is sharing my passion for fishing with other anglers, experienced and beginner, young and old. I love to teach and share with my clients, with patience and respect. I am actively booking trips for 2019. Thank you for visiting my site, and I look forward to hearing from you. Now let's go catch some fish!